Reading and share top 1 Kevin Nelson famous quotes and sayings. 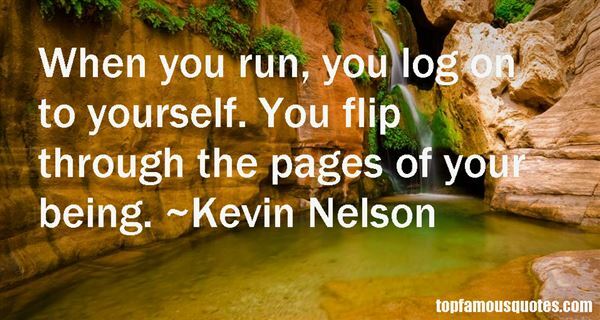 Browse top 1 most favorite famous quotes and sayings by Kevin Nelson. I am never happier than when I am on set and getting to act. And I can't wait for what is yet to come."